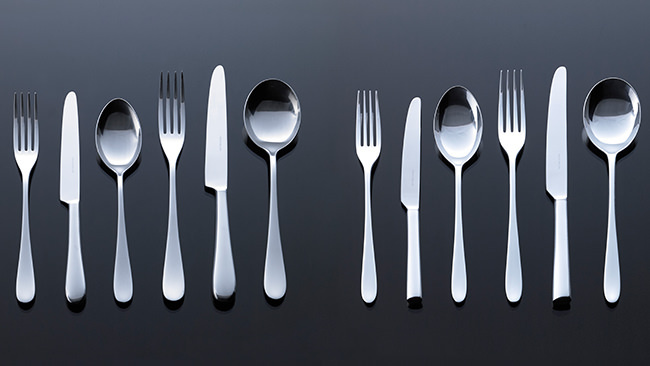 This is a unique collection of modern cutlery designed by David Mellor, Royal Designer for Industry. Our own purpose built factory is situated in the Peak District National Park at Hathersage, near Sheffield. David Mellor trained originally as a silversmith and his cutlery has an international reputation for its qualities of design and manufacture.